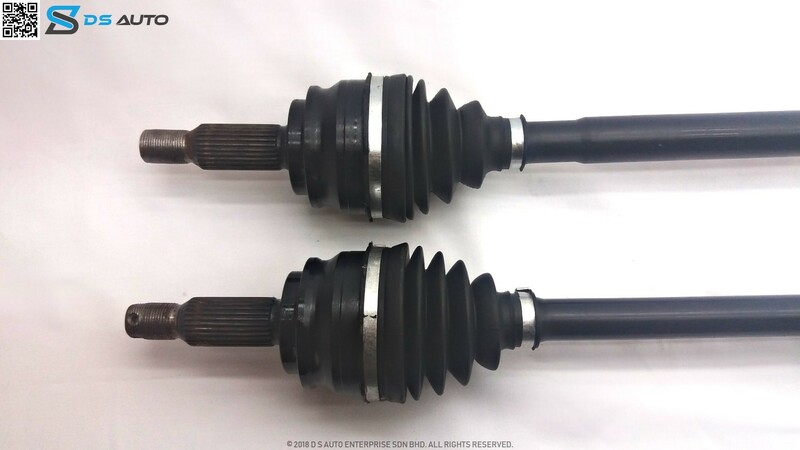 This is Proton Inspira drive shaft set, showcasing both the drive shafts from the side view. This is Proton Inspira drive shaft set from the top view. This is Proton Inspira drive shaft set, showcasing the outer constant velocity joint. 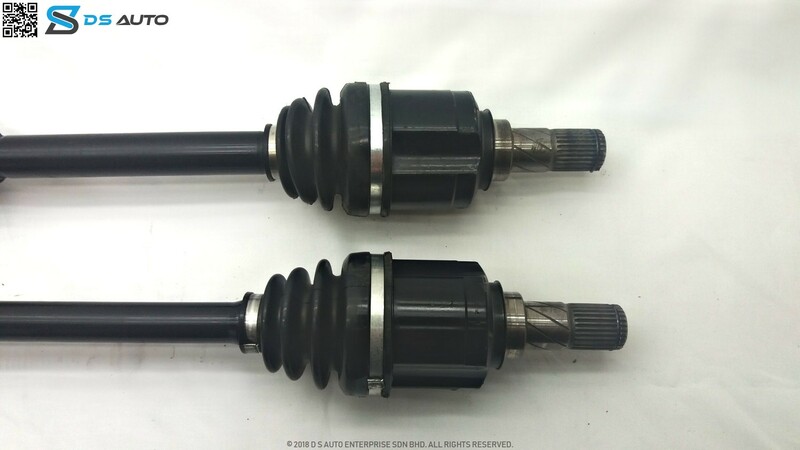 This is Proton Inspira drive shaft set, showcasing the inner constant velocity joint. Is your Proton Inspira giving you problems? 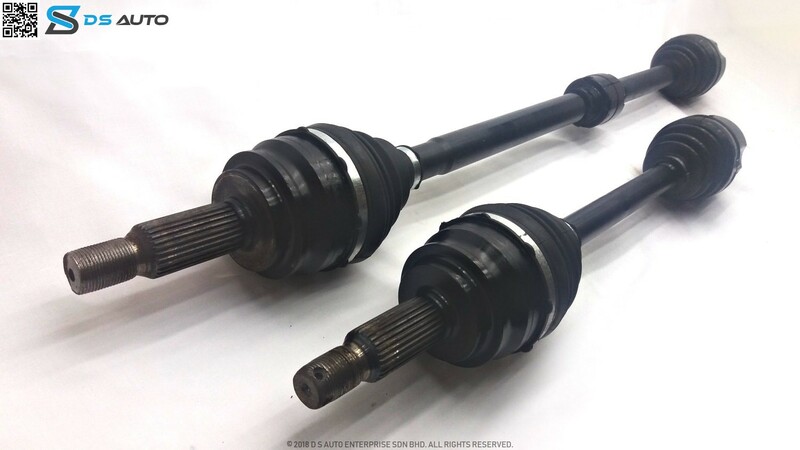 Looking to get your drive shaft replaced? 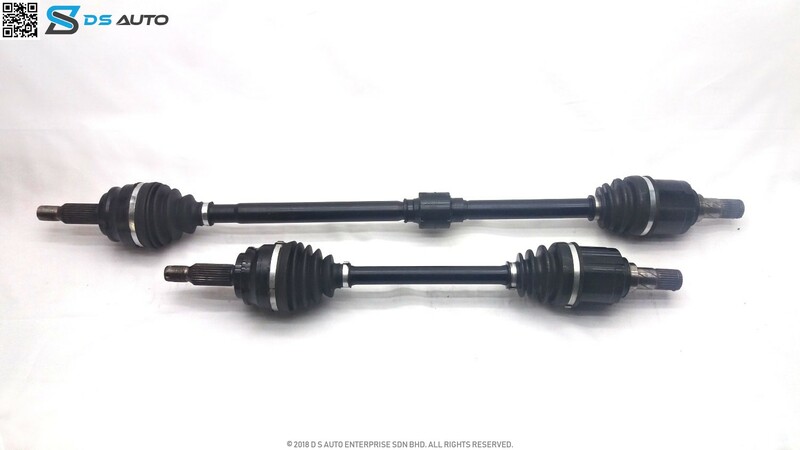 Speak to D S Auto‘s customer service now to get your Proton Inspira drive shaft.